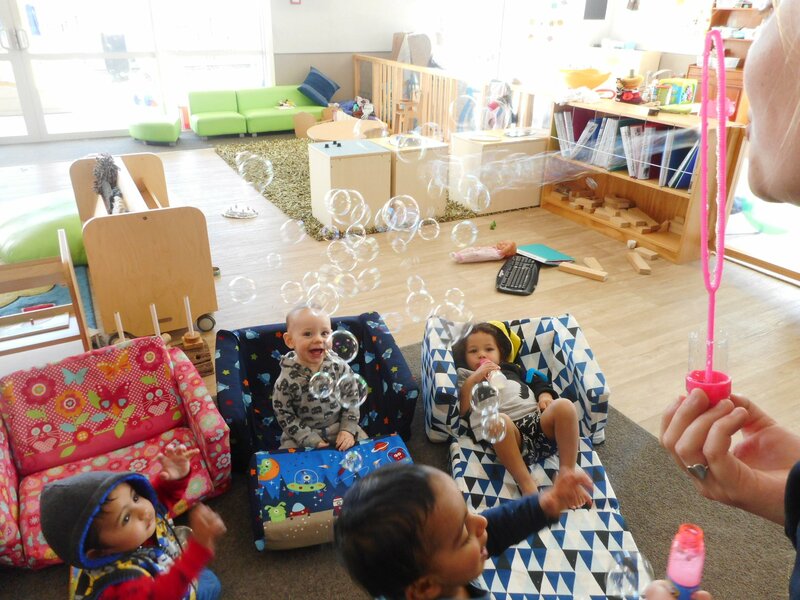 The Education Review Office (ERO) recently visited Grow ECE to perform its first review of our Centre. 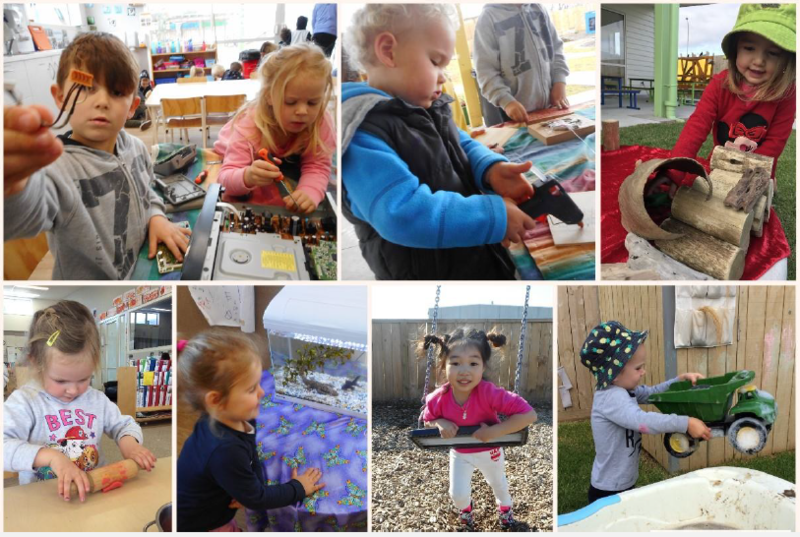 The ERO is the New Zealand government department that evaluates and reports on schools and early childhood services. Kia ora whānau, one minute it feels like summer is on the way and the next it’s a bit chilly again. You may or may not know but our building retains warmth well and this is partly due to fact we have underfloor heating. How lucky are we? No wonder children lie down on the floor from time to time. Although it is still a little way off, on Friday 5th October it is World Teachers Day. At the beginning and for the duration of this week we will celebrate the team at Grow and if you have any ideas on what you could contribute to celebrating the team, please see me (Anita). For a very limited time and for 5 0 lucky families Grow is offering a fantastic childcare special - Book two days and get one of those days free!